Birds and flying insects in nature come in different sizes and shapes. We know that there exists minimum and maximum sizes for flight, but what makes a bird or an airplane an efficient flyer? Is there a wing that is perfect for all tasks? Can we borrow some ideas from nature to improve our aircraft? There are 4 major forces that act on an airplane: Lift, Drag, Thrust and Gravitational Pull. Two of those forces, Lift and Drag, are aerodynamic forces that are generated as the airplane moves through the air and air hits the plane. Thrust is the forward force generated by engines and primarily limited by power of the engine. Gravitational Pull is dependent on the mass of the airplane. Here p stands for air density, v for relative velocity between aircraft and air, A for the planform area, CL for Coefficient of Lift and CD for Coefficient of Drag. 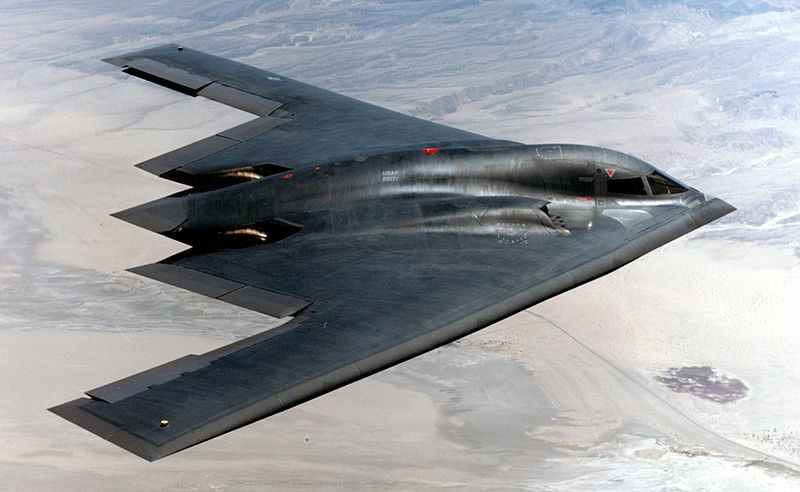 The Coefficients for Lift and Drag are dependent upon angle of attack and therefore the shape of the aircraft. We can directly change shape of an aircraft to get higher Cl and lower Cd values. 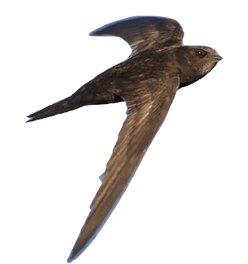 Birds actively change their wing shapes in flight, an ability airplanes lack except the flaps on wings, which is considerably a minor ability compared to active change of wing shapes. Transformation of wing shape changes frontal and planform areas, therefore birds can dramatically change lift and drag forces, adapting them to their needs. We can take Peregrine Falcon as an example. To maintain its altitude, the Peregrine Falcon extends its wings, therefore increasing the planform area, which causes more air particles to hit the wings and generate lift and also drag. Since in this position generation of drag is also increased, the Peregrine Falcon is relatively slow while extending its wings. 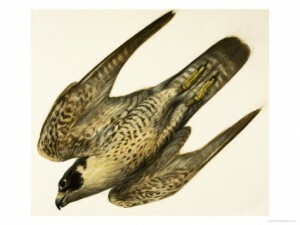 When in need of speed (e.g, to hunt), the Falcon folds its wing and decreases planform area. The decrease in planform area, decreases amount of drag generated, therefore speeding up the Falcon significantly. However at the same time, Falcon loses considerable amount of lift, so it can not maintain this type of flight for too long before it starts to lose altitude and eventually crash. This behavior is partially represented by how we design our aircraft. To get an object to fly, lift must beat the gravitational force. Although gravity is constant at each altitude, gravitational pull(force) is dependent on the mass of the object. Therefore passenger/cargo planes, that require to carry huge amounts of mass, have long and big wings. However, the reverse case applies for aircraft with time/speed critic tasks such as interceptor/fighter jets. 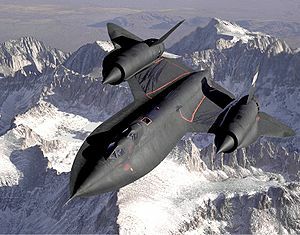 The resemblance between SR-71’s wing structure and Peregrine Falcon’s diving wing structure is obvious. 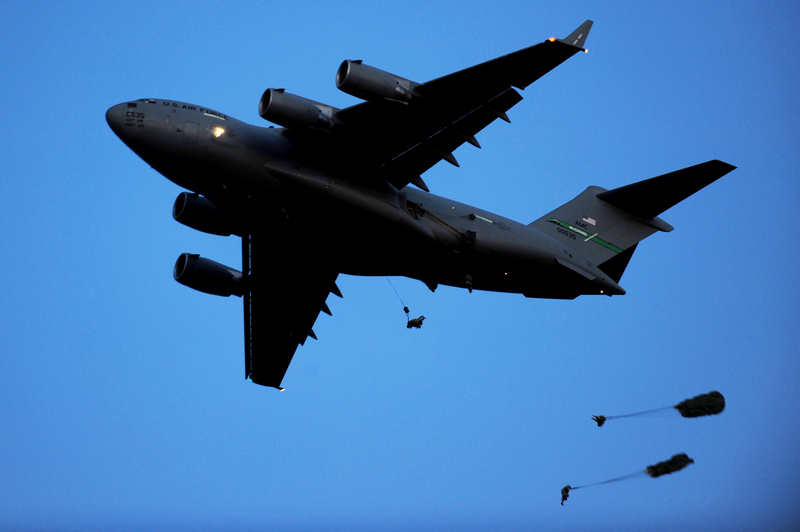 Shape seals an aircraft’s fate, its purpose and the tasks it’s capable of. But what if we had the capability to actively change wing structures and fit their shapes to adapt to our needs, just like birds do? 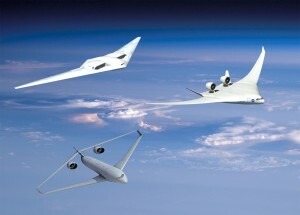 This would solve the issue of ‘mission longevity vs. mission swiftness’, giving us the ability to stay in flight as long as we want and letting us to quickly transport from one location to another. 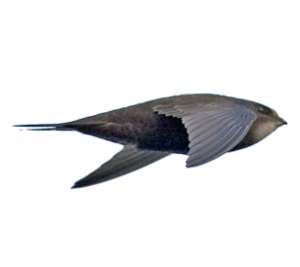 The similarity in shape between the B2 and the swift is pretty amazing, particularly the side view. 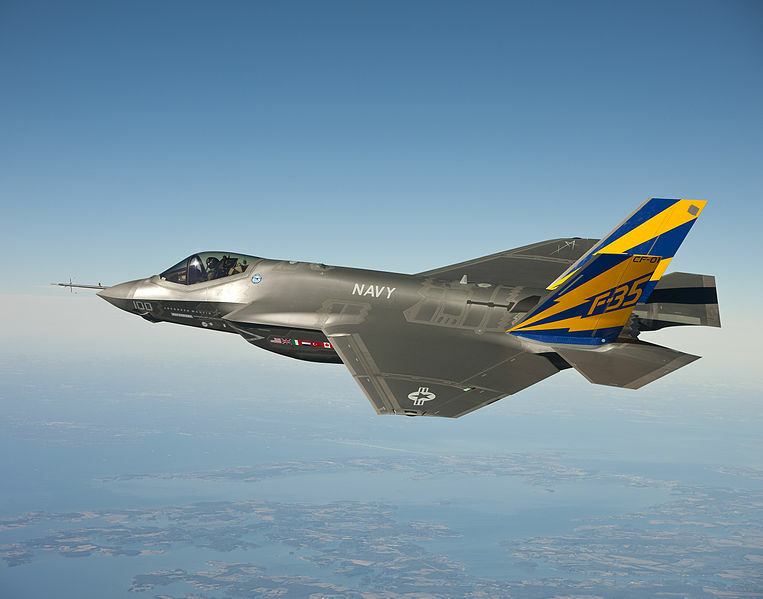 But changes in planform area for different speeds can be explained using the wing loading and The Great Flight Diagram: fighter jets have higher wing loading (smaller wings for their weight), and thus are faster than “ordinary” airplanes (or birds).